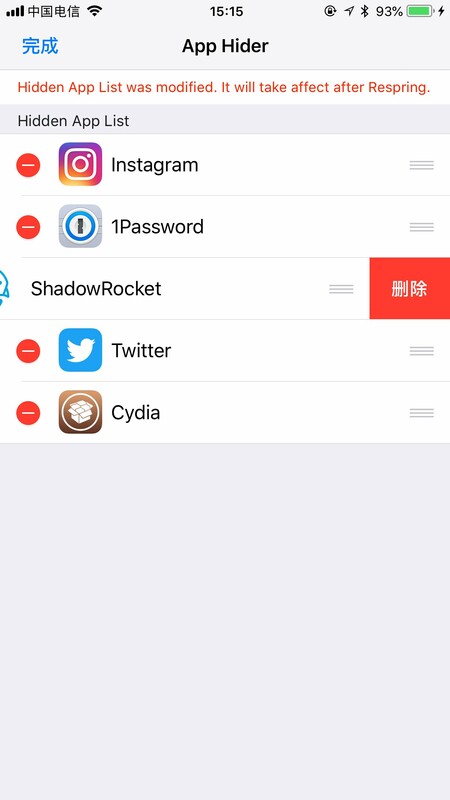 App Hider can hide your Apps from SpringBoard like the Apps are disappeared from your iPhone. So you can hide the Apps which you don't want to let others know. 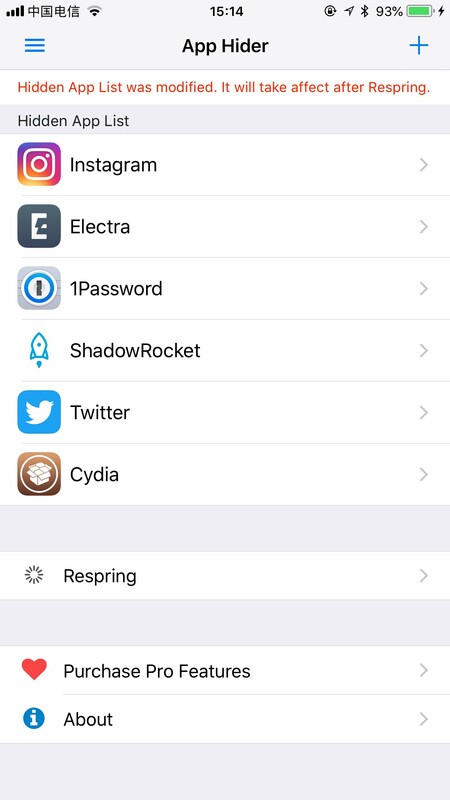 Hiding the Cydia, just like your iOS device is not jailbroken. 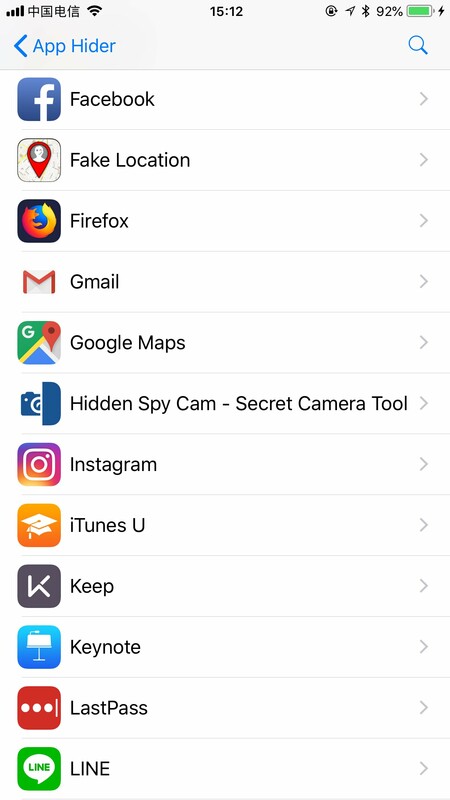 Hiding the Facebook, Instagram, Twitter to protect your privacy. - Remove launch menu from Settings. Spotlight code is the only way to launch App Hider while it's hidden. - If spotlight code was not set and App Hider is hidden, the default spotlight code is '888999'.